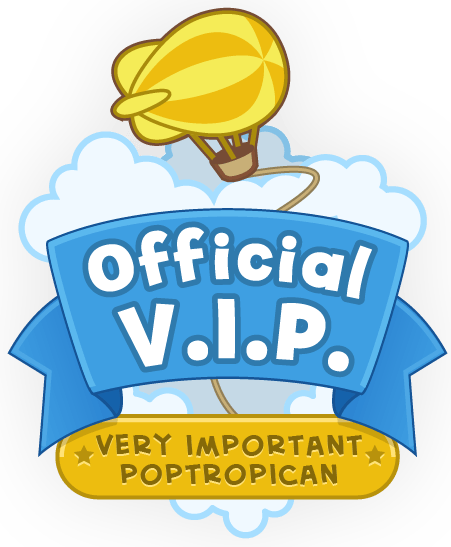 The PTFP (Poptropica Tips for Poptropicans) now has an email address where you can contact the authors for help, tips, glitches, or even to know us better! It is absolutely free. No money is required, there aren’t any viruses, etc. We just want to help you as much as we can. You can contact us on any email site (for example, hotmail, yahoo, etc), and you don’t even need an email to do it! You can still send us a message through this contact form, and we’ll get back to you by answering your question on the “About” page. If you want to be anonymous, please say so in the text form. Also, you can always comment on this blog even if you don’t have a WordPress account, or contact us through our Twitter or Google+. Thanks! ~The PTFP team. how do you make a blog like that? im making one right now. K, I just had to send in two separate emails-one is my picture for the winter art contest, the other was kind of a confirmation. Depends. Half of the time, I use Microsoft Powerpoint and cut pictures by a tool called, “Snipping Tool.” The other half of the time, I use an Apple Inc app called, “Pic Collage.” Hope that helps! What? There’s a new one? Can you pretty please tell me Cheat Dude? PLEASE? Could you ask? Please? Don’t you wanna know? Comment about asking for it. Oh okay. 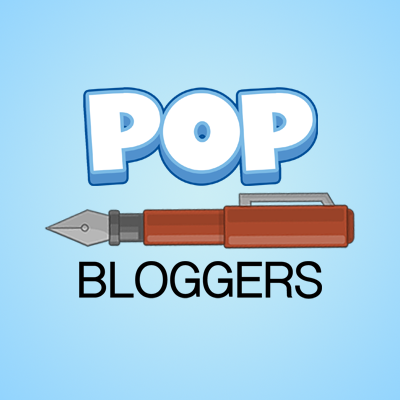 Where on your blog? Cheat Dude, why didn’t you ask Skybluedude? He wouldn’t tell you? Yea he will nt tell me. Therefore, please talk about this on your blog, Cheat Dude. Thanks! Oh sorry, very sorry. Thanks for letting me know. Oh, that’s happening to me is well. My blog is getting more poplar. Nice, but does anyone know the new customise anything glitch! I do know someone plus he owes my stuff.